Building better and easier transactions for you and your customers. 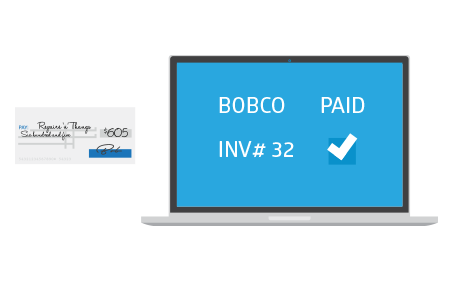 Specifically designed for a diverse range of repair stores with business contracts, RepairQ's Invoicing system streamlines account management for larger accounts. invoice with special net terms. 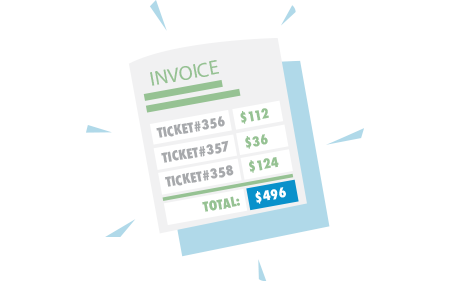 You can easily create an invoice for a Billing Account that has tickets that are waiting for payment. These invoices are delivered by email or printed out and mailed the old-fashioned way. Easily track your account health in real-time reporting. You can review outstanding account balances, and send out payment reminders via email. 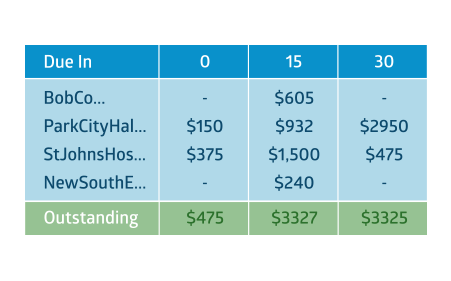 You can apply payments to an invoice, across multiple tickets, or track them as a credit for later use. When an invoice is paid in full, the invoices are closed along with associated tickets.